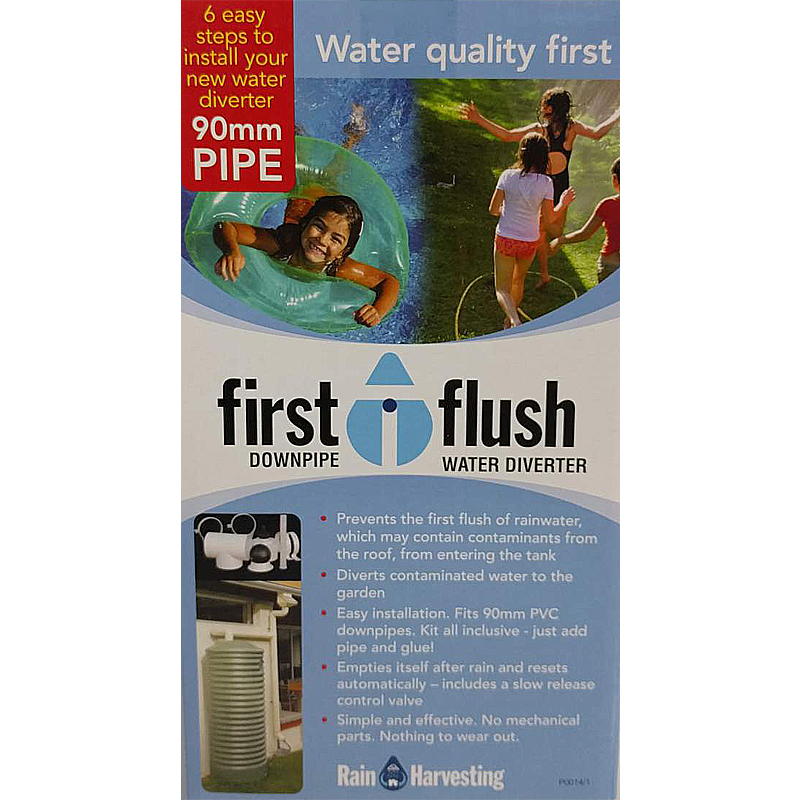 Diverts the first flush of water to the garden. Keeps your water clean. Simple and effective DIY kit. Just add pipe. Self-draining.